Pre-made, purchased templates and DIY sites cheapen your brand image and can cause issues with performance of your site. Bespoke web design will make your business stand out from the rest. Take control of your website with the world's leading content management system. 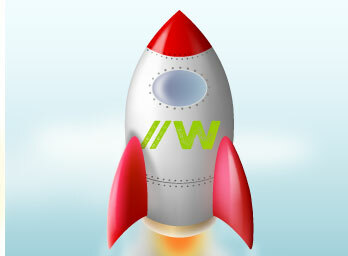 We'll build your new website with WordPress as standard, with bespoke admin areas for each page, making changes a snap. 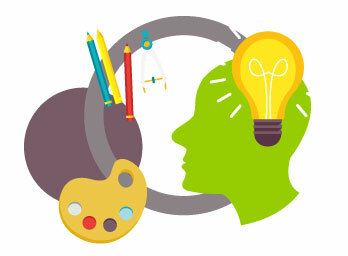 Experience is everything with web design and development. With over 12 years int he business, we use our expertise and knowledge to help your business grow. All sites will look great on any device guaranteed. This is very important to keep customers purchasing. Experts at moving your site's data from one platform to another. Do you have a Magento store and need to move it to opencart? Easy. Writing all our code by hand means clean and fast sites for you. We make sure technical SEO is done during the coding process as we go. Mobile friendly, user friendly, business friendly. Every site we work on is responsive, giving the customer the same experience across laptops, desktops, phones and tablets. We always test and use the latest software to ensure your customers get a smooth ride. We always like to meet you in person and your place of business if possible. This allows us to understand all aspects of why you want a new website, the design, your target market, what images might be required if you need any branding work designed. There can be a lot of thing to discus in the meeting but is a fun way to learn all about your business processes. We will build a custom proposal of your aims, how your website will look and feel, and how many pages might be required to create the perfect site. To create a proposal we will take all that we have discovered about you and your business to create the required functionality wether complex or simple requirements we take the time to scope the project properly with no hidden extras. This often starts with design, from branding, logo and character design to innovative interface design, we go that extra mile to make your site ‘pop’ and standout among the crowd. 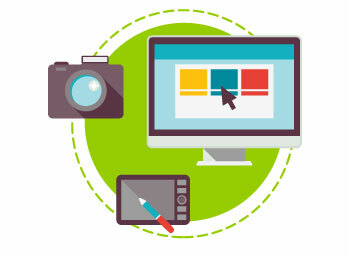 We create bespoke websites that will work on any device, that are unique and will help you connect to your target market effectively. We are the specialists to call when you need development/programming or a design for the web and print. For over 20 years I have been using web technologies and have a clear understanding on how identify your needs and goals to create something truly excellent - no broken checkouts, or wobbly mobile design - we get it right first time. Enhancing your web presence is what we strive for in every project we undertake. Setting the website live is just the start. Careful creation of your sitemaps, SEO terms and constant updates to google will help the site be seen straight away. Google analytics and webmaster tool accounts will be created for you to stay on top of rankings for years to come. We can provide development of custom modules, add-ons, extra functionality standard software does not provide. All of our ecommerce websites are built with an easy to use control panel that allow you to update, change and manage your website. Bespoke eCommrece design using Bigcommerce , CS Cart , Prestashop , Opencart plus many others.